After successfully completing the ‘Open Source Intelligence Analyst Module 1’, you can participate in our ‘OSINT Analyst Advanced’ group program. The learning material will be taught in greater detail during three days of lessons. Under the supervision of our lecturers, who teach these lessons in the Netherlands and abroad, you will be taught the latest developments in the field of Open Source and Social Media Intelligence (OSINT & SOCMINT) in a very intensive manner. The method of instruction during this program will alternate between theory and practical assignments at a pleasant rate. This entire program was developed in cooperation with former students (Intelligence Analysts) who apply the various OSINT techniques in their daily work activities. OSINT tools, techniques and software, which will already be familiar to you, are optimally analyzed and used during this 3-day training program. 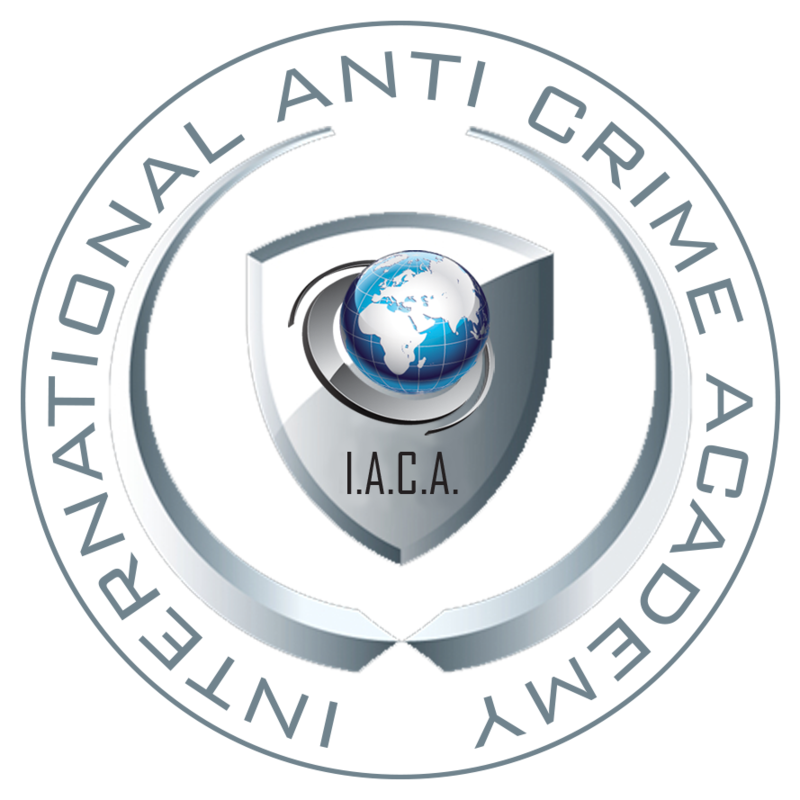 Your OSINT knowledge will therefore be at an exceptionally high level after completing this program. In addition to broadening the skills already learned, the program will also instruct you in the analysis of photographic and video images. You will learn how to trace photos and videos on the Internet in order to subsequently interpret them. As part of a group, you will be taught how to determine where and when the photos and videos were created. The operational side of the world-famous ‘OSINT MALTEGO’ program will also be extensively discussed during this program. This software program can be used to gather, analyze and link online information. Maltego is an absolute must for every OSINT analyst. Of course the Boolean operators (Google Operators) are indispensable in this training. Students learn to understand and create the most complex formulas in order to search deep into the Internet or ‘Darknet’. This OSINT training is normally taught in open classes. However, we can imagine that you would like to ask work-related questions freely. In that case it is possible to provide this training program in a closed class with a minimum of 12 participants. Our instructors are screened and have entered into a confidentiality agreement with various government departments. Of course concluding a specific confidentiality agreement with your organization is no problem.